Pizza chain shutters midtown location. Atlanta based Uncle Maddio's Pizza Joint has closed its Ansley Mall location on Piedmont Avenue in Midtown. The restaurant, which opened in 2013, reportedly closed Wednesday due to "low sales." The chain, which was started by former Moe's Southwest Grill President Matt Andrew, offered customizeable pizza for about eight bucks. The pizza joint replaced Boardwalk Burgers & Fries which had previously occupied the 2,130 square foot space. Uncle Maddio's at Ansley Mall had a cumulative 2.5/5 star rating on Yelp, and most recently had received a string of one star reviews. Among the worst recent reviews were those from guests who complained about the restaurant's service. "This was the absolute worst customer experience!" "This Maddios has gone down in quality." "There is nothing like knowing one of the employees has just washed his 'fro in the women's bathroom sink! I think he did it because all the employees just smoked pot in the bathroom and he was trying to get the stank out of his hair. There was 'fro hair all over the sink. When I was in there last week, they told me they lost their liquor license, which tells me the end must be near. I'm not sure I can tolerate that place with out a beer!" Overall, Uncle Maddio's has seen closures of restaurants in Toco Hills, Alpharetta, and Louisville, Kentucky. 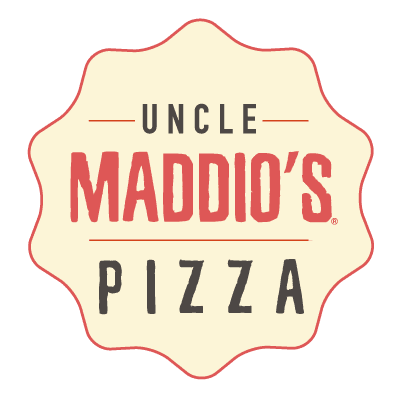 Uncle Maddio's locations remain open locally in Buckhead on Roswell Road, near Cumberland Mall at Akers Mill, in Dunwoody on Ashford Dunwoody Road, and near Northlake Mall on LaVista Road, among others. 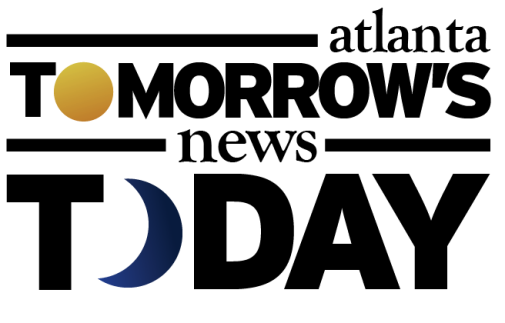 Collectively, the chain has about fifty locations in over a dozen states. Were you a fan of Uncle Maddio's?  What would you like to see open in place of Uncle Maddio's at Ansley Mall? What is your favorite eatery at Ansley Mall? Customer Sevice was below average at best. It was clear the location never had a visit from a DM or Franchise Rep. They could have been successful at Ansley. Maddios locations are always hit or miss. The ones on East West Connector in Smyrna and on Roswell Rd in East Cobb are decent while Akers Mill and Kennesaw locations are dumps. Bring a Bahama Breeze @ that ex sage location.., As for Maddios, starbucks in that strip wld help.. too much traffic to get to woodlawn SB. We already have Zoes kitchen, Willys, Moes & Chipotle!